Available in Gold, Silver, Black, Pink or Blue. This listing is for a custom engraved business card holder. 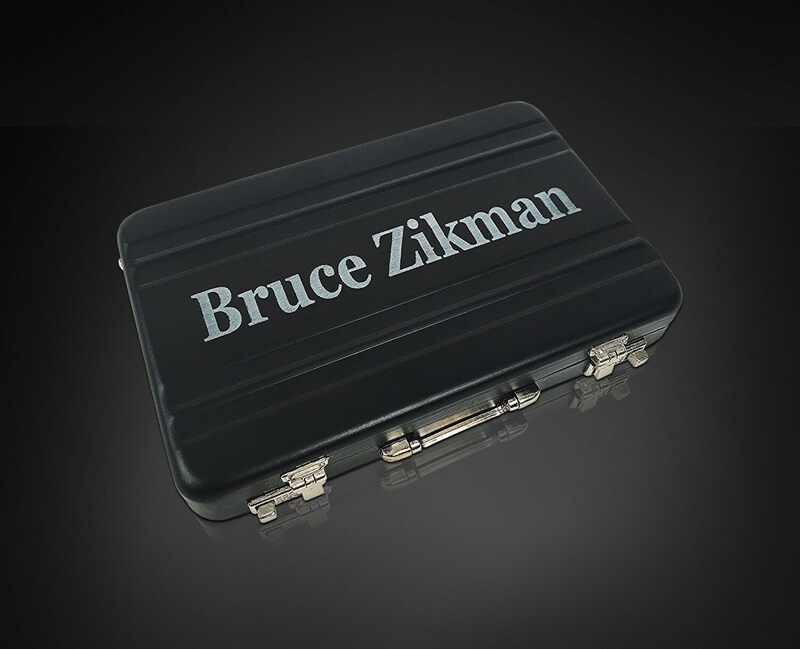 The length and size of this mini briefcase business card holder is: 4 inches X 2.5 inches, .5 inches(half inch) thick. **You can choose your initials or short name and date, or we can accommodate a short message. If you are unsure your message will fit on the mini briefcase business card holder please message us with your questions or ideas. 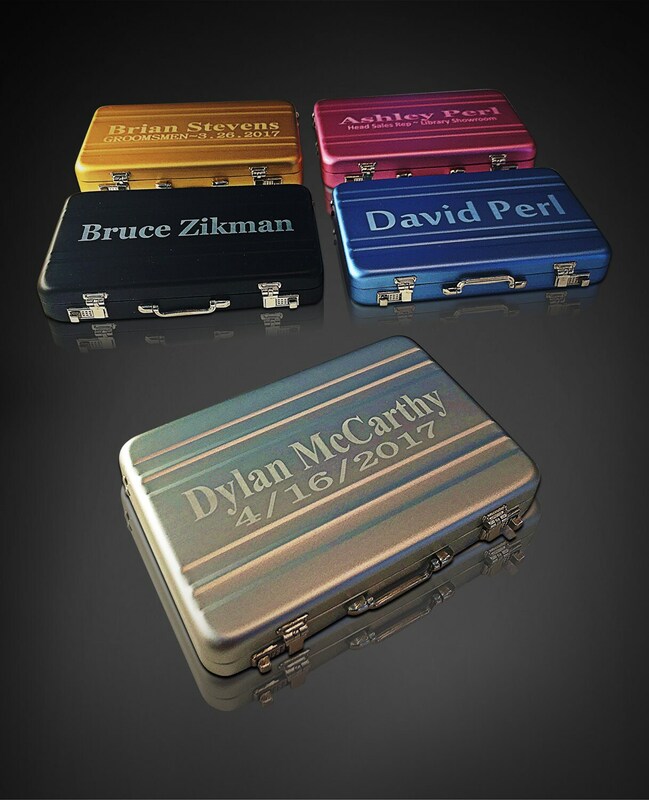 This particular mini briefcase business card holder can be engraved on both sides. If you have a business logo you would like us to use please upload it when you place your order. **If your looking for the perfect gift for him or the perfect gift for her, personalized business card holders make the perfect his and her gift. Let us make your special occasion a success with this professional gift for the professional business man or business women. 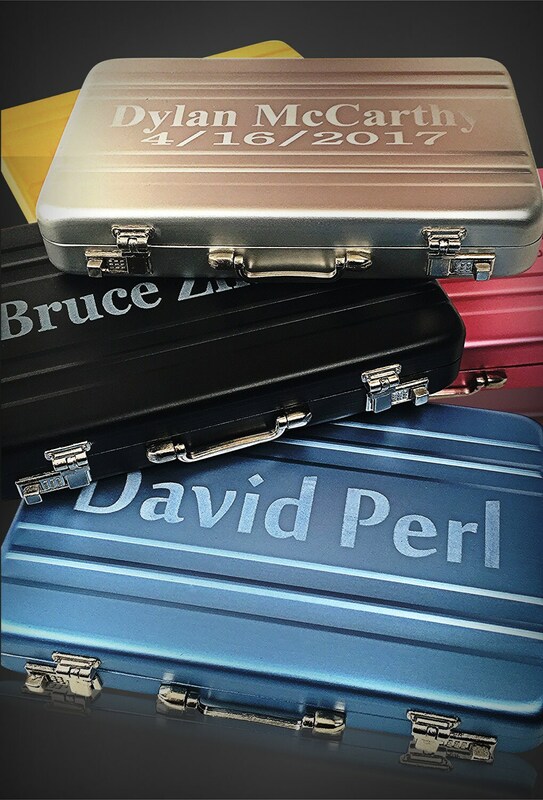 Very unique with a sleek look of an actual aluminum brief case. 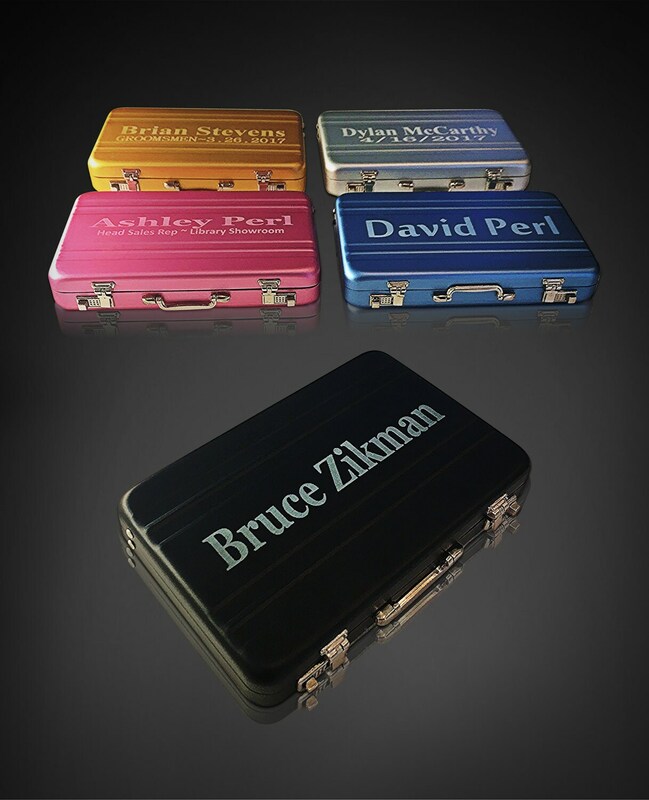 His and her gifts are hard to find and the professional business man must have a personalized business card case. 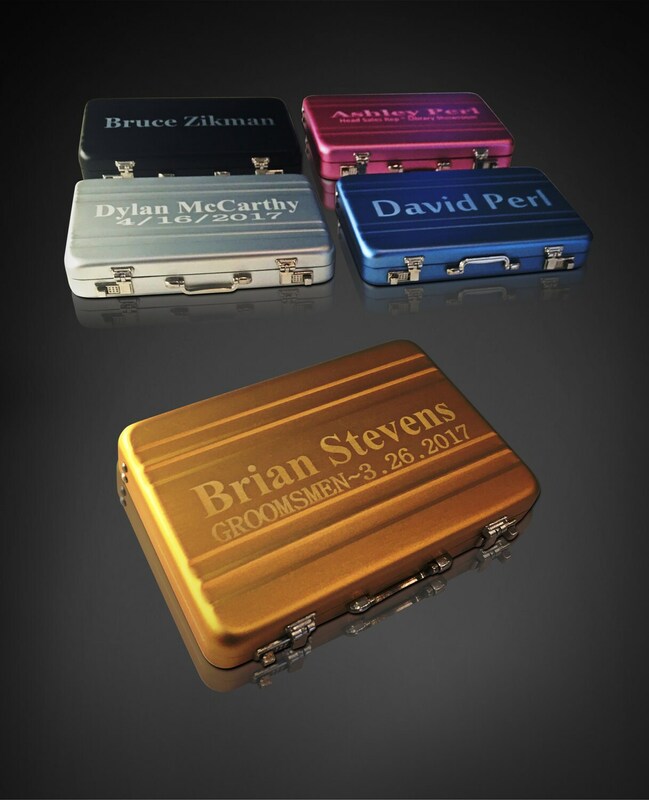 We personalize these card cases for the modern day business man or women. 1) When ordering please leave your details for engraving in the notes to seller or comments box when placing the order. You will see the "additional notes to seller box" when you place the order. 2) Choose your business name and logo or you can personalize it with just your name, your initials or short phrase or message. If your unsure your name, your logo or message will fit please message us. Orders take between 1-3 business days to complete and ship. We use USPS first class shipping on all orders and we provide a tracking number the day its shipped out to you.